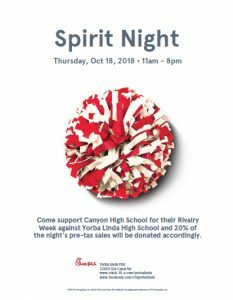 Join us at Chick-Fil-A in Savi Ranch to support Canyon High S chool in our rivalry week against Yorba Linda High School on Thursday, October 18 from 11AM-8PM. 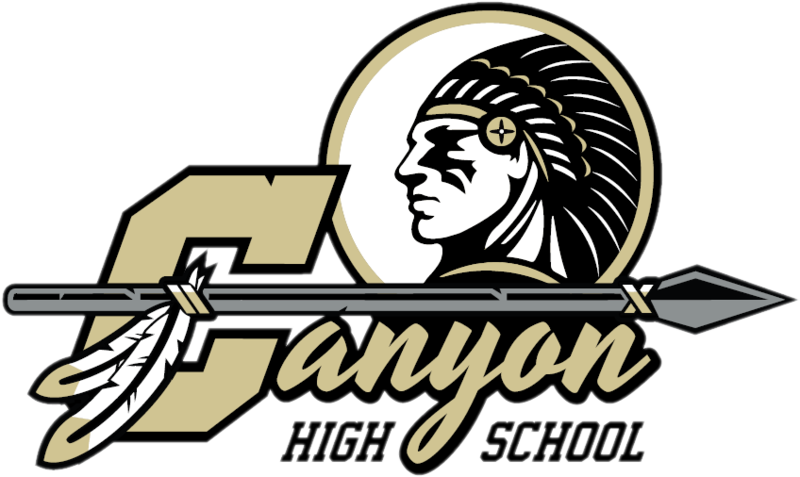 Be sure to tell the cashier that you are there to support Canyon High School when ordering. 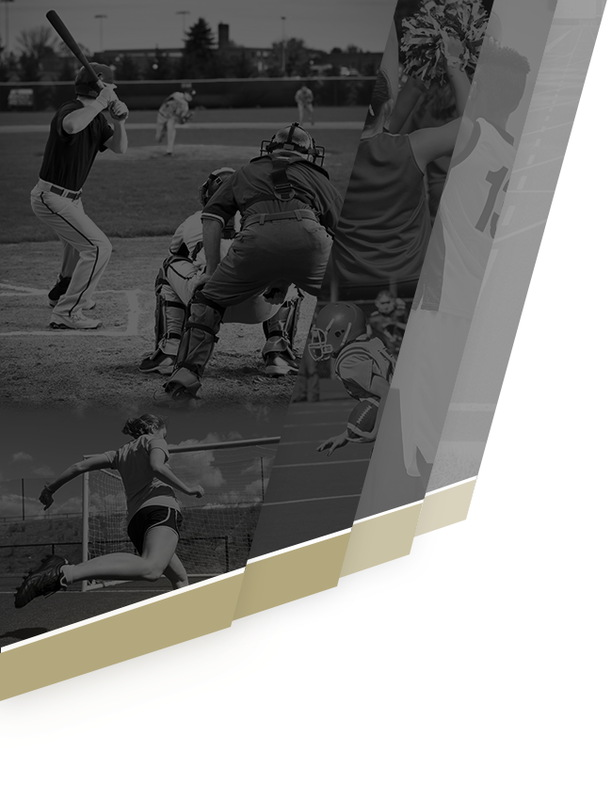 The name of the school who raised the most money at their respective spirit nights will be announced during the football game. 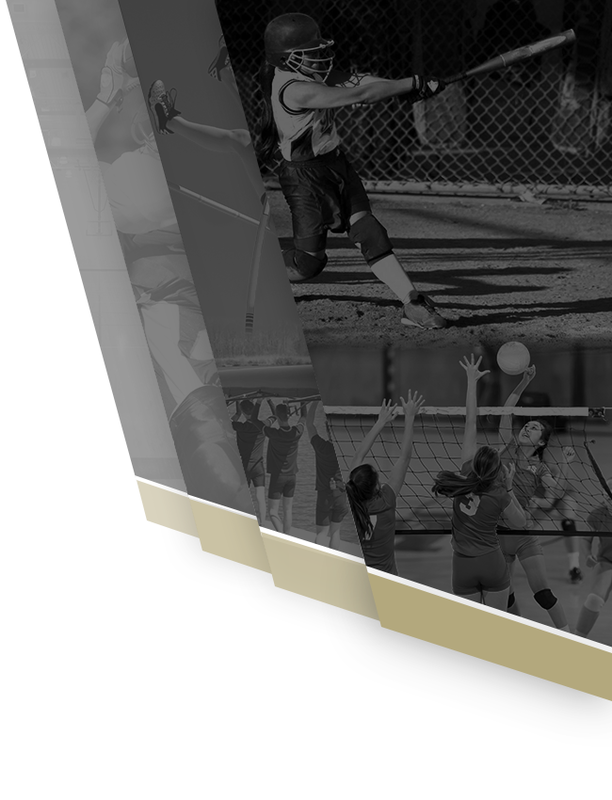 Our ASB students have decorated one half of the restaurant in black and gold to show our Comanche spirit. This is going to be a wonderful community event, so be sure to tell your friends and neighbors to stop by and pick up lunch or dinner! Chick-Fil-A is located at 22450 Old Canal Rd in Yorba Linda.